Kids' Gucci shades are here! We have the best kids sunglasses in stock now. 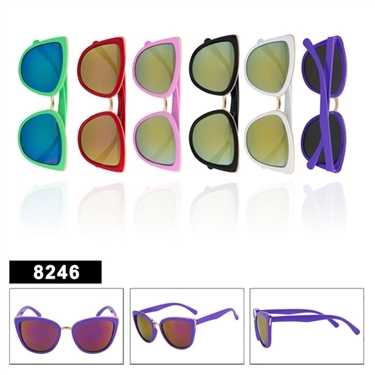 If you're looking to buy cool kids sunglasses cheap, click here!